An Attunement is a process in which the Student receives the Reiki Healing ability from a Reiki Master. During the Attunement procedure, the Master might touch the Student’s head, shoulders, and hands, draw symbols and/or use one or more breathing techniques and blow Reiki breaths onto the student. 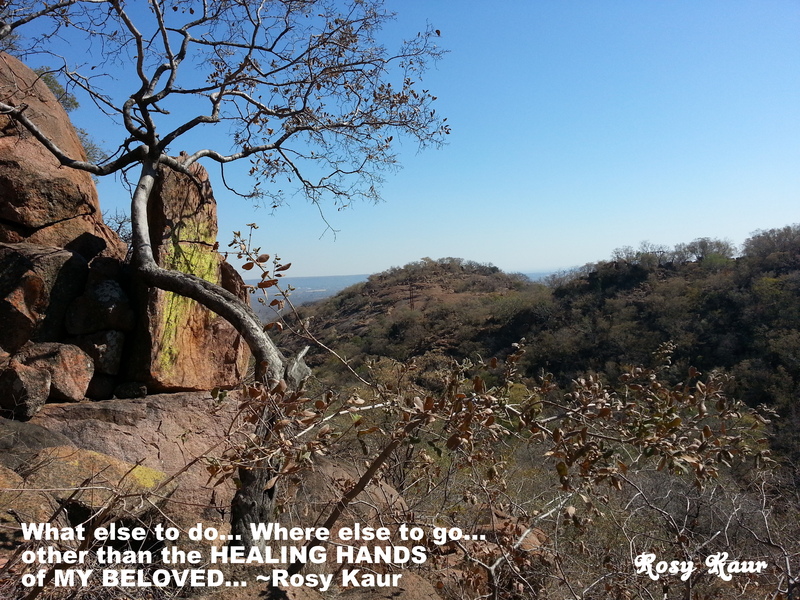 Read on… HOW DO DISTANT HEALING OR DISTANT ATTUNEMENT TAKE PLACE? 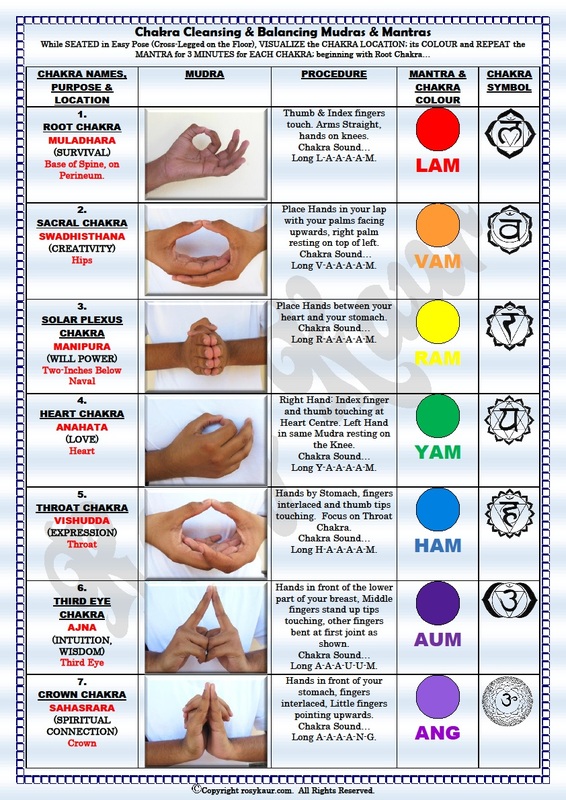 Categories: Reiki | Tags: ATTUNEMENT | Permalink.